Courtesy of Coldwell Banker D’Ann Harper, REALTORS – NB. Please, send me more information on this property: MLS# 351124 – $869,000 – 2261 Waterford Grace, New Braunfels, TX 78130. 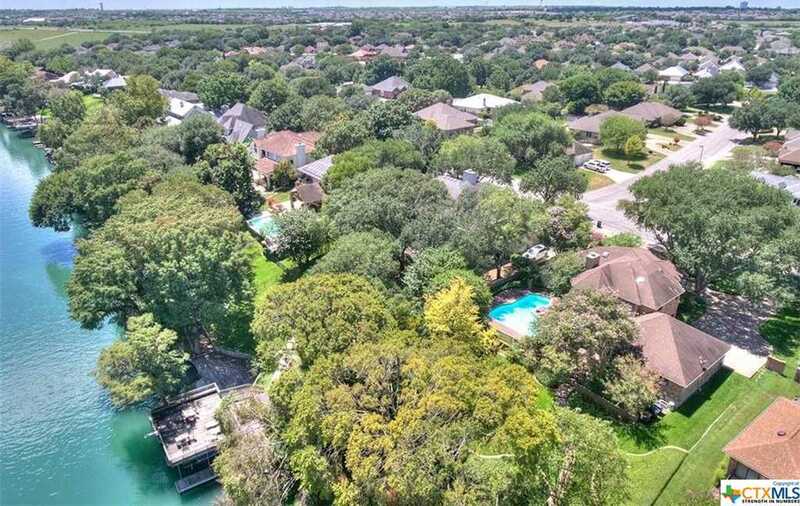 I would like to schedule a showing appointment for this property: MLS# 351124 – $869,000 – 2261 Waterford Grace, New Braunfels, TX 78130.